Public Skates are fun for the whole family. Please check current calendar for dates and times. A public skate is a 2 hour session. 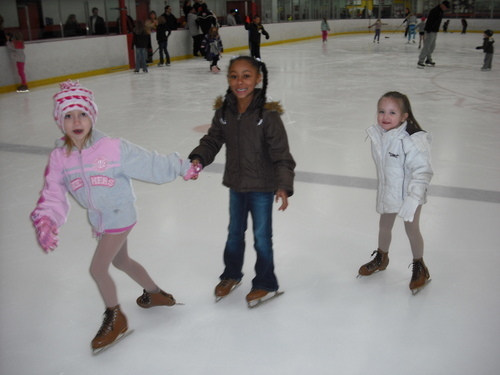 Ice skates are REQUIRED to be on the ice. **Helmets recommended for young children.